Akuma sighting! 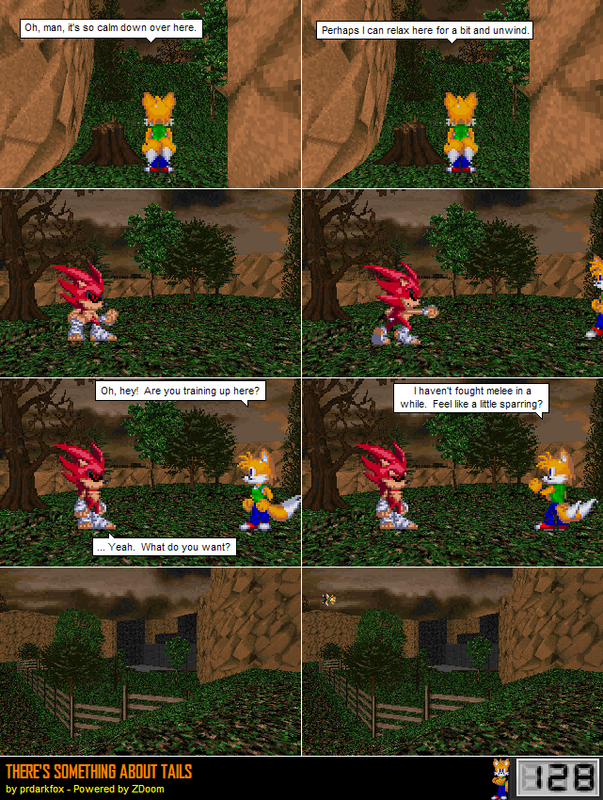 As of this commentary's writing, Akuma is still doing sprite comics today! He's at The MiddleGround.